Your house is your castle, and unless you're attempting your very own Sleeping Beauty reenactment, the last thing you want is for it to be overgrown. 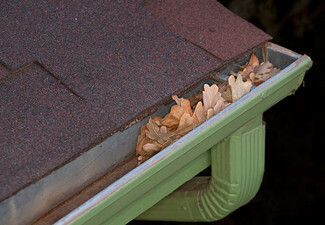 No.1 Roof Gutter Maintenance will give your house a complete going over with a gutter clean and a house wash. 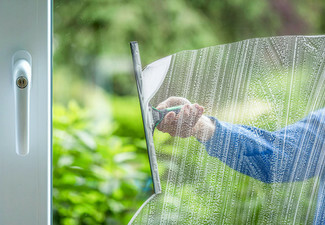 Call in the pros and get your home looking less grim and more glam. Valid for homes Auckland-wide, from the North Shore to West, East, Central and South Auckland. 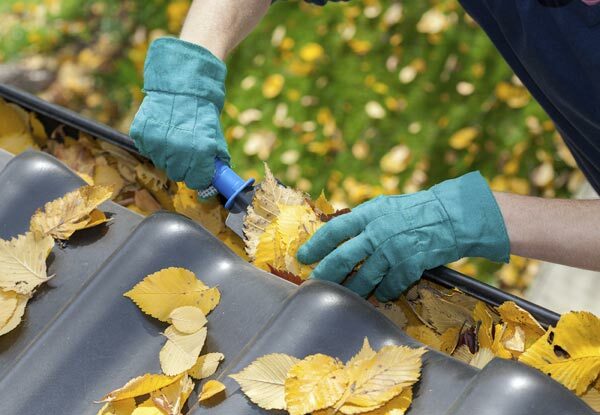 The friendly and reliable team at No.1 Roof Gutter Maintenance take pride in every job they undertake to ensure you're always satisfied with the results. 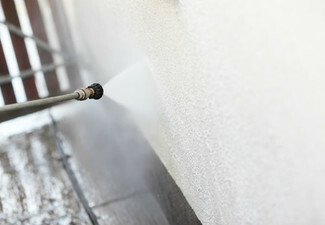 They're the go-to experts when you want your home's exterior to sparkle. 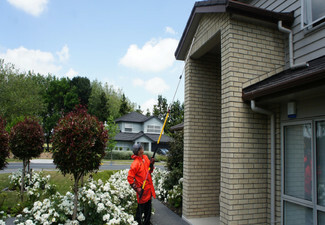 They'll clean your gutter, water blast where you need it, wash your home and even get your driveway looking tip-top. 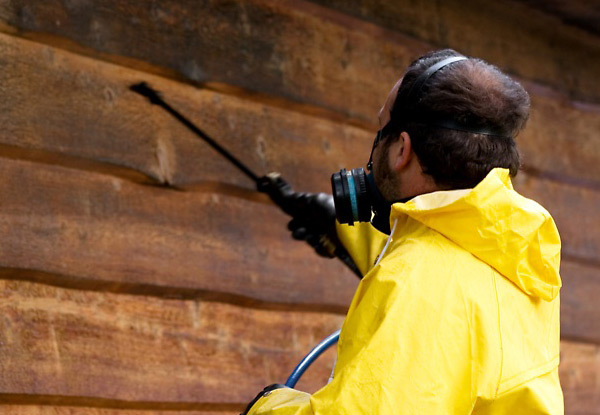 Give them a call today and restore your home to its former glory. Bookings essential. Subject to availability. Not valid stat holidays. 24-hour cancellation policy applies or coupon is void. 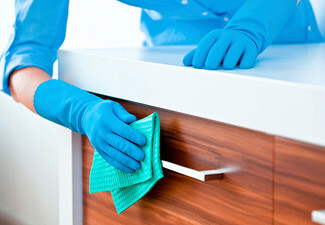 Must be used in one visit at one property only. 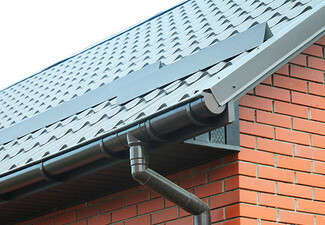 Valid for up to 65 linear metres of gutter only. 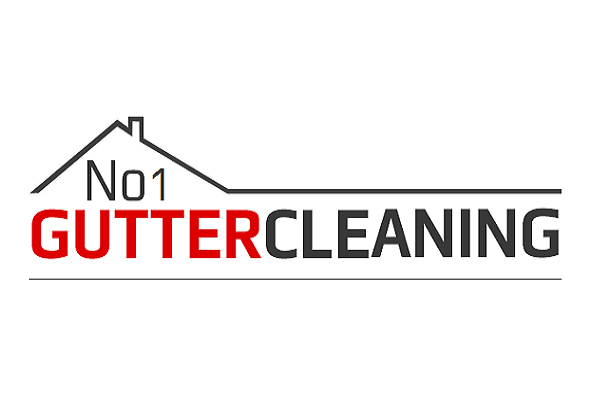 Valid for a number of storeys specified on coupon only. 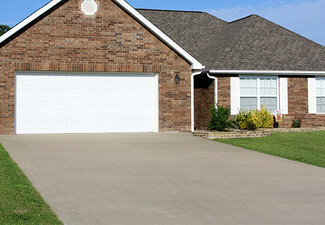 Valid for a standard two- or three-bedroom home. Valid service area is within a 100km radius of Tyler St, Britomart, Auckland. Not valid outside this area. Some access conditions may apply. No refunds unless required by law. No cashback. Not valid with other offers.